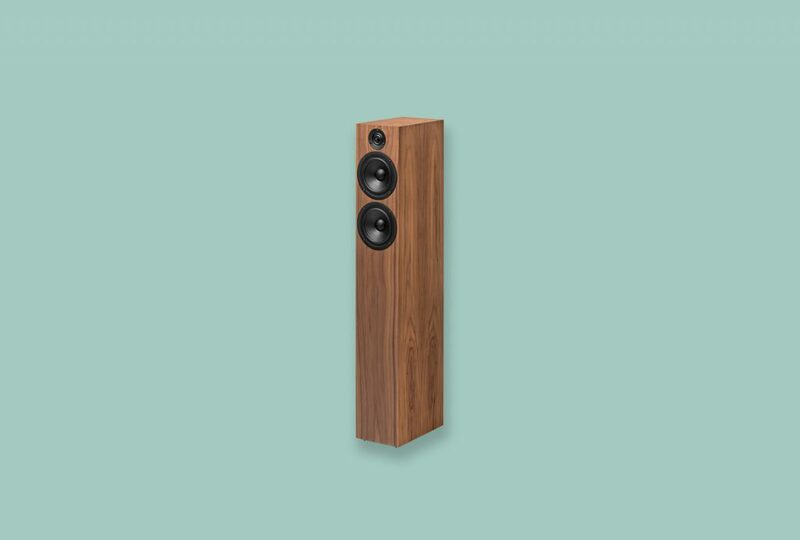 The DS2 Line speakers are fully hand-made in Europe, using the most sophisticated drivers and smart construction designs with real-wood housings. 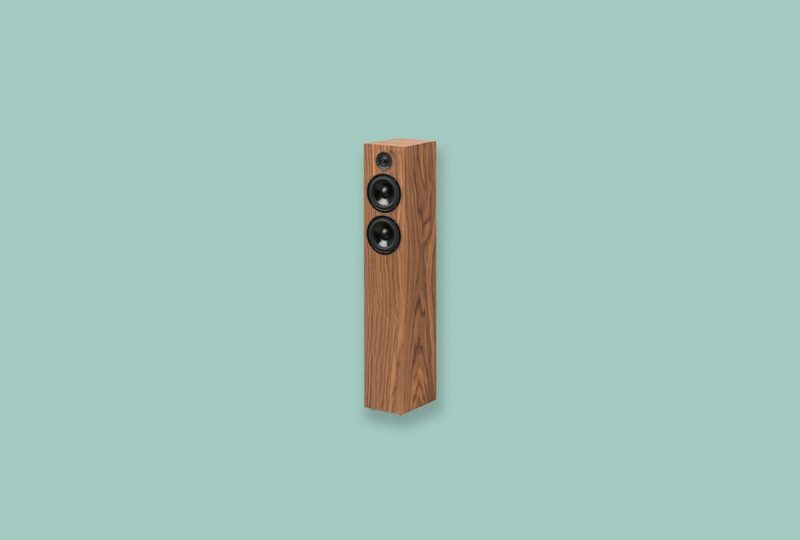 High end internal wiring without any PCB, a clever crossover network and a gravity masspoint for optimum audio quality. 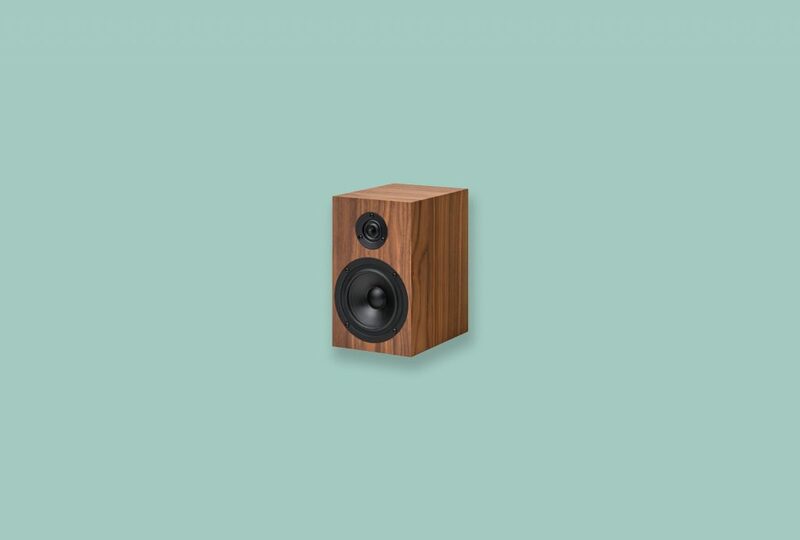 A no compromise solution for best possible sound.